Special Summer Pricing ~ Book now and save! 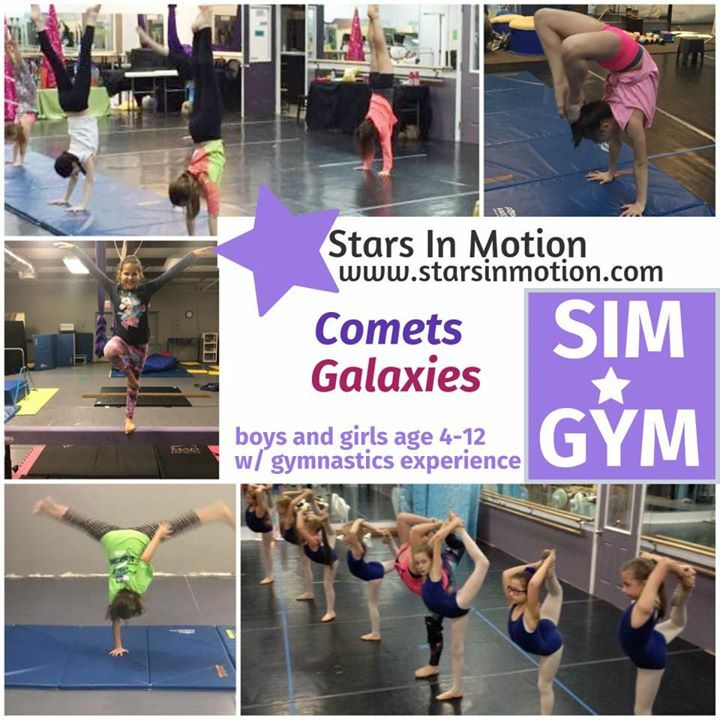 Enrollment for Summer Session gymnastics classes is now open! Register here . Enroll for BOTH sessions before March 30 and save 20%. We will be closed the week of July 1-6. 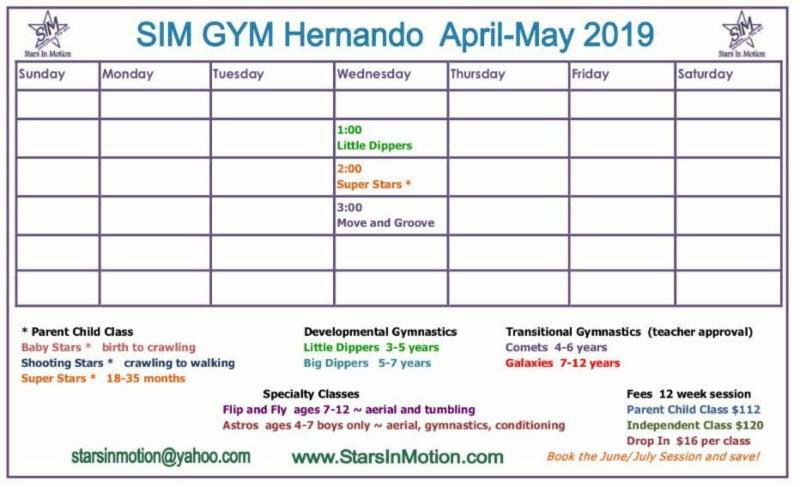 See class schedules for each session below. 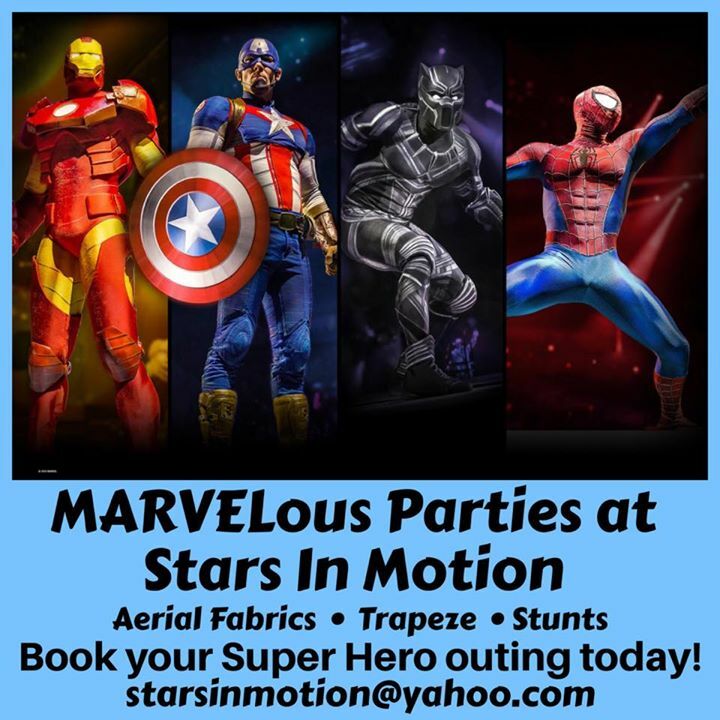 Contact us at starsinmotion@yahoo.com or register online at www.starsinmotion.com. 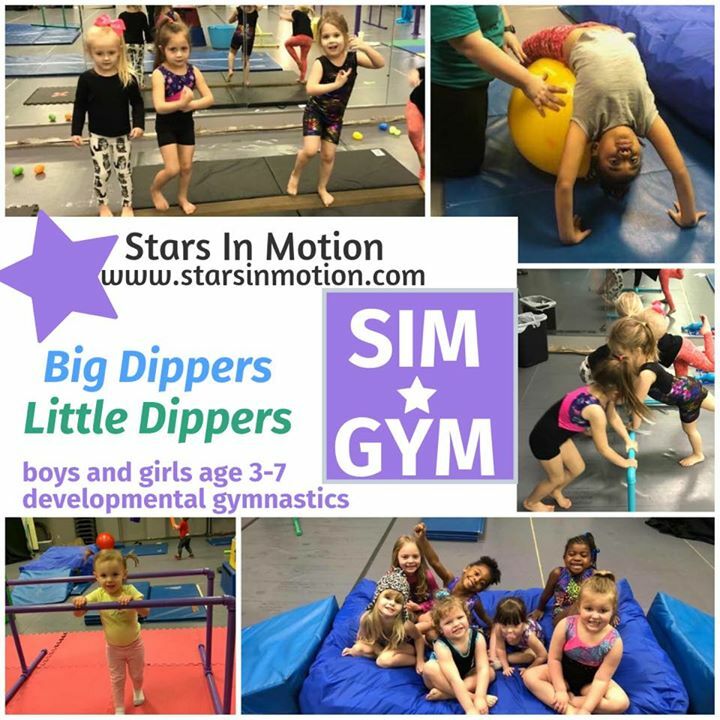 ages 3-5 (beginner) "Little Dippers"
ages 5-7 (beginner) "Big Dippers"
Ages 7 and older "Galaxies"
Flip and Fly is a drop in class featuring tumbling, trapeze and aerial silks skills as well as conditioning and flexibility. 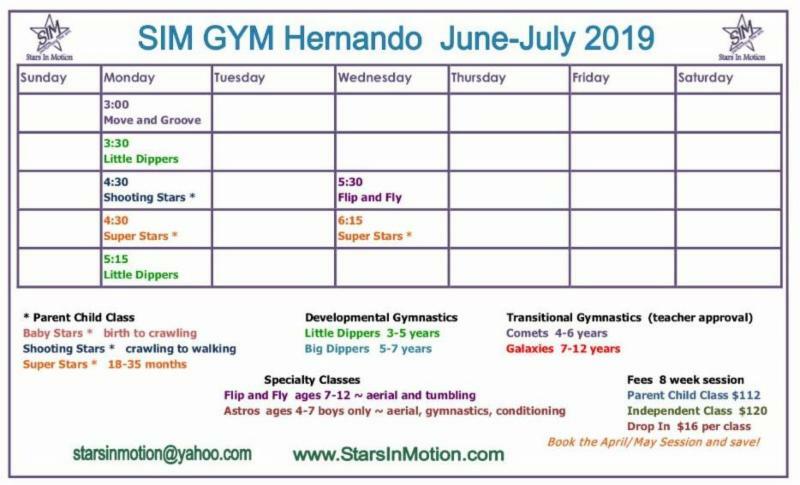 Flip and Fly for ages 7-12 meets Tuesdays, 5:30-6:15 at our Southaven studio and 5:30-6:15 Wednesdays at Hernando beginning June 3. 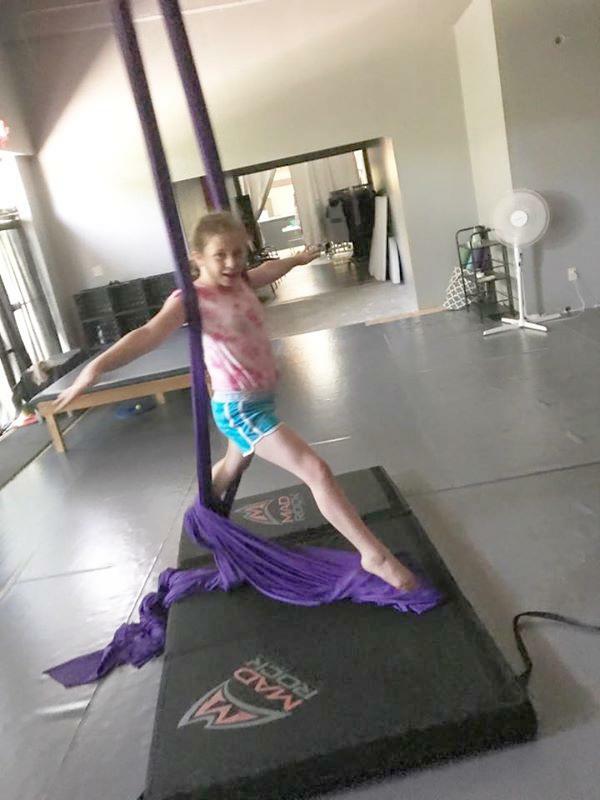 Drop In rate is $10 per class. 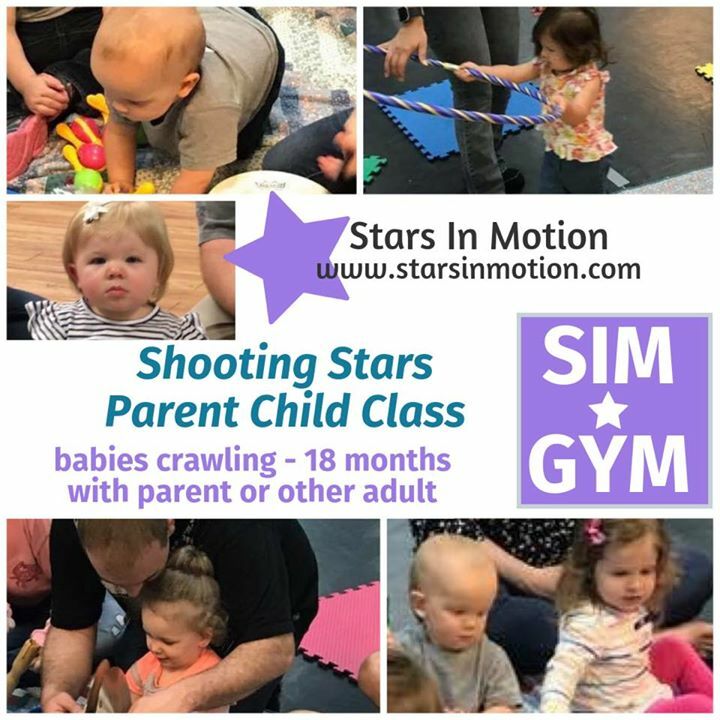 Move and Groove is a drop in creative movement class for ages 2-4 designed to enhance cognitive and neurological development as well as improve large motor skills. 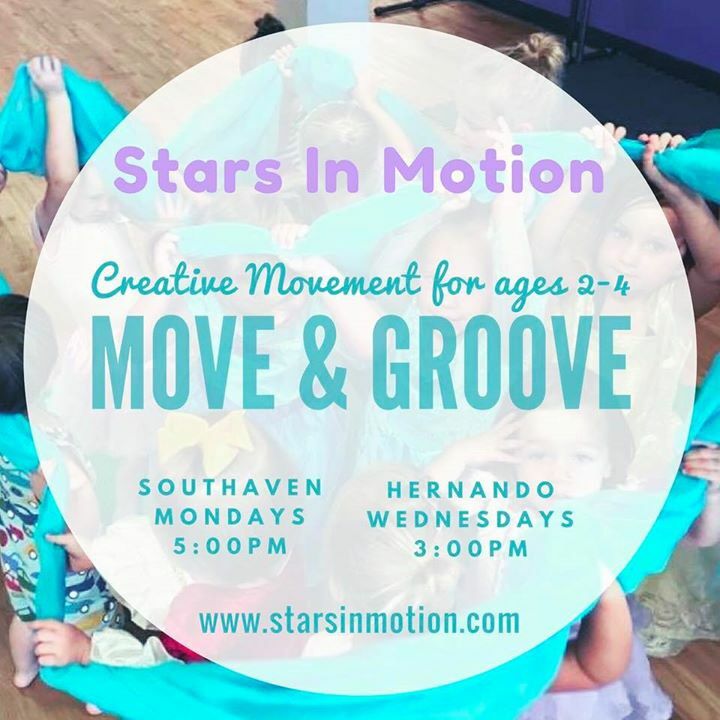 This class currently meets Mondays, 5:00-5:30 at Southaven and Wednesdays 3:00-3:30 at Hernando. 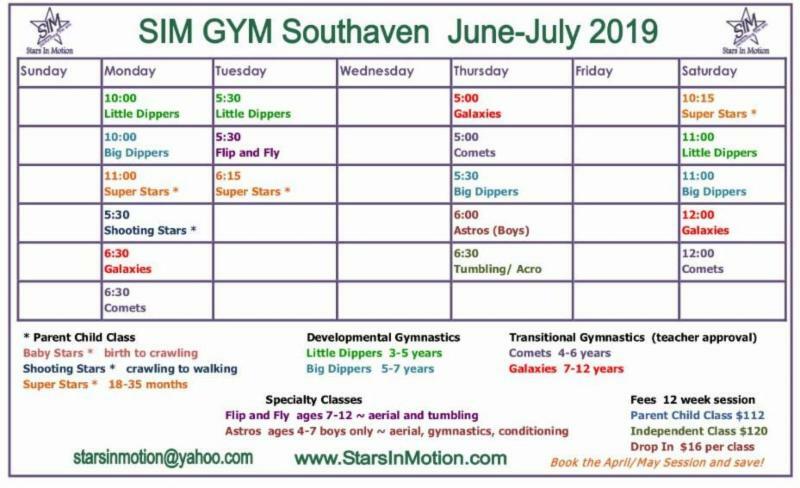 See the schedules above for the June and July class times. 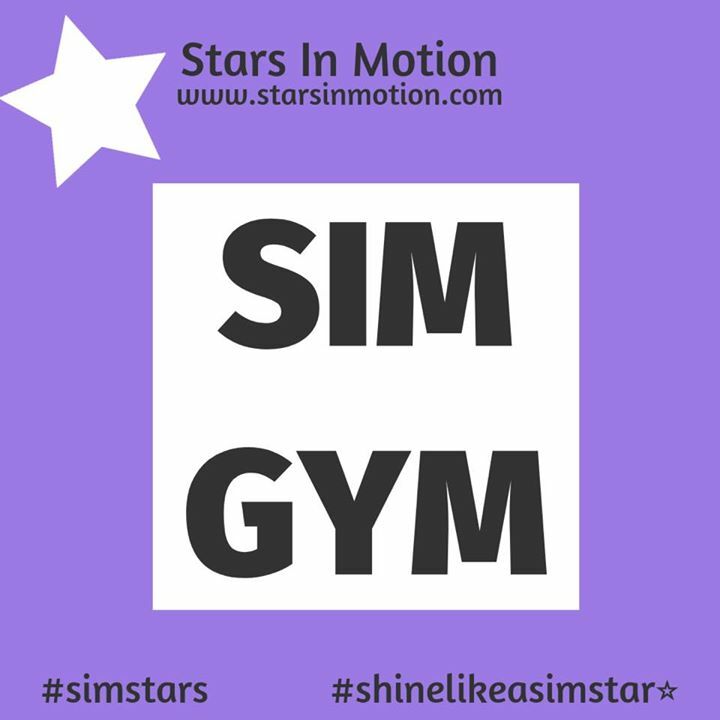 The drop In rate for Move and Groove is $10 per class. 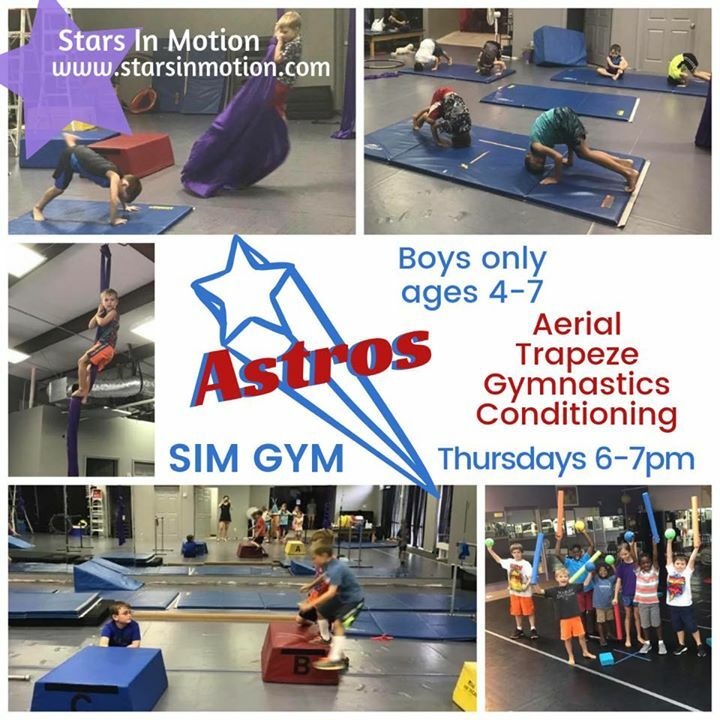 Astros is for boys ages 4-7 with tons of energy! 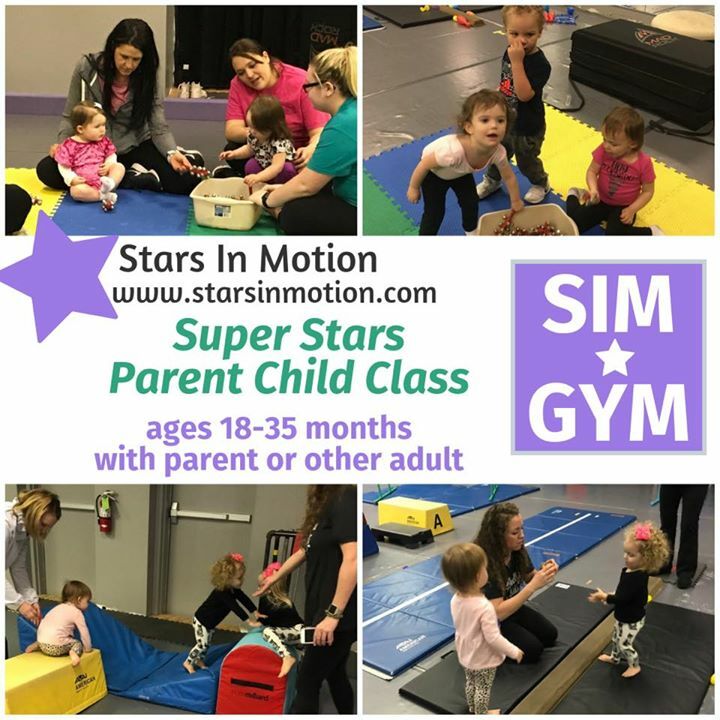 This highly mobile class meets on Thursdays, 6:00-6:45p. 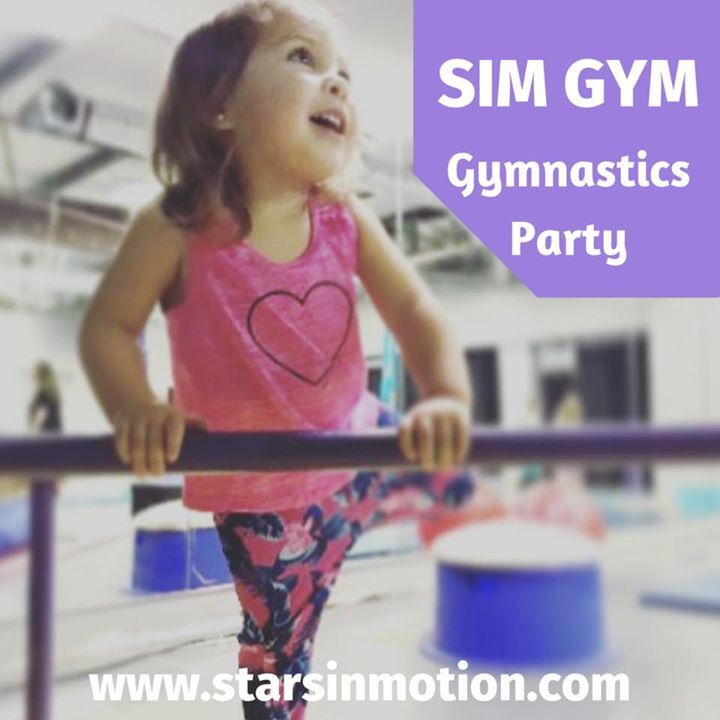 The class includes tumbling, gymnastics and aerial skills and of course so much conditioning! Flexibility and coordination are key components of each lesson as well. Your little man will have so much fun, and hopefully sleep soooo good! 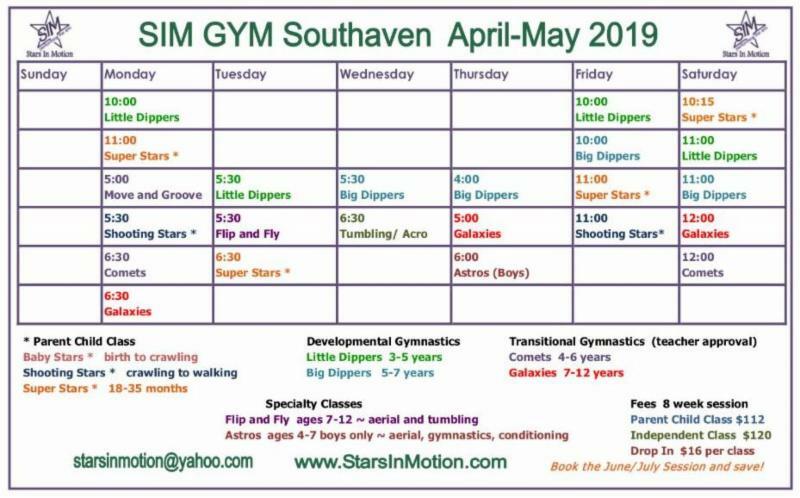 This class is held at the Southaven studio. The 8 week session is $112; enroll before 3/30 and save 10%. 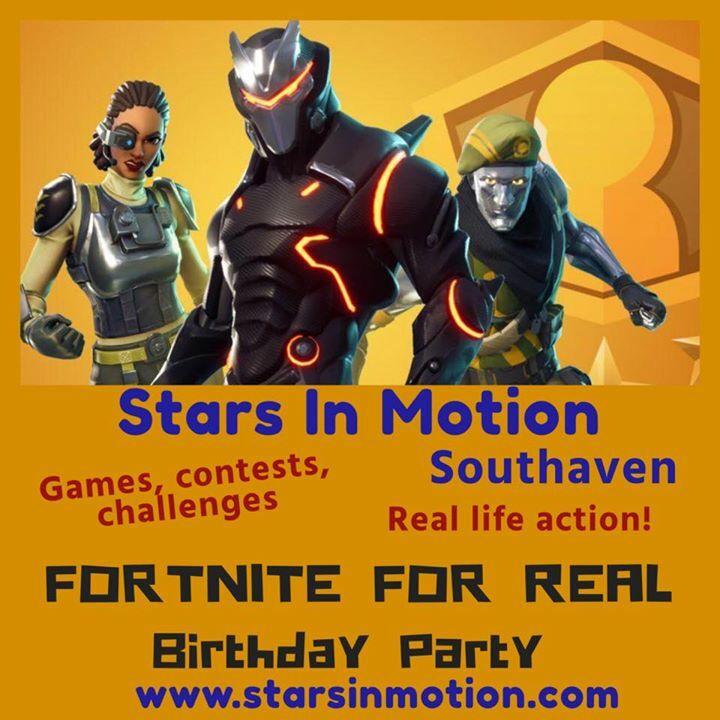 Book a Birthday Party or "School's Out Party" or any kind of party! We have several themes ready to go, or we can work with you to create a customized experience. You can also book a private class for groups of 6 or more. 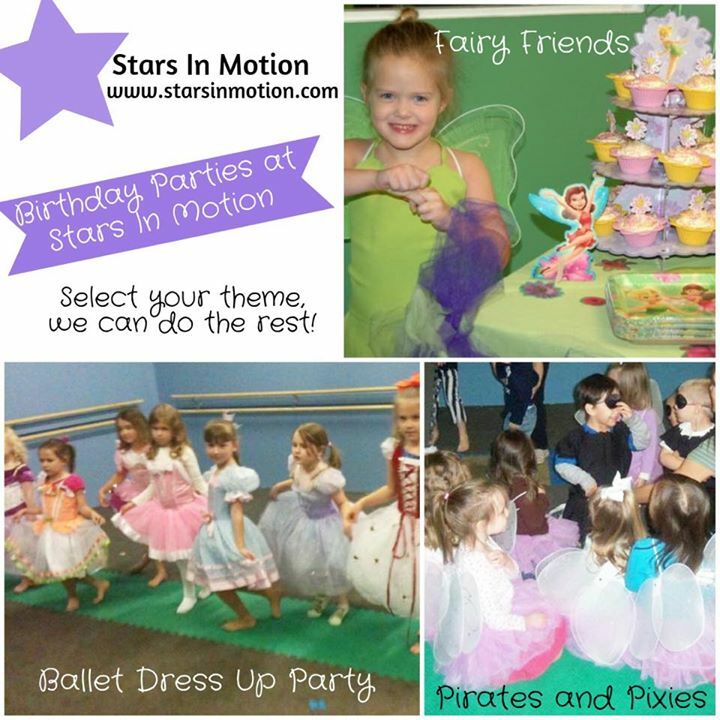 Parties offered at both studios. 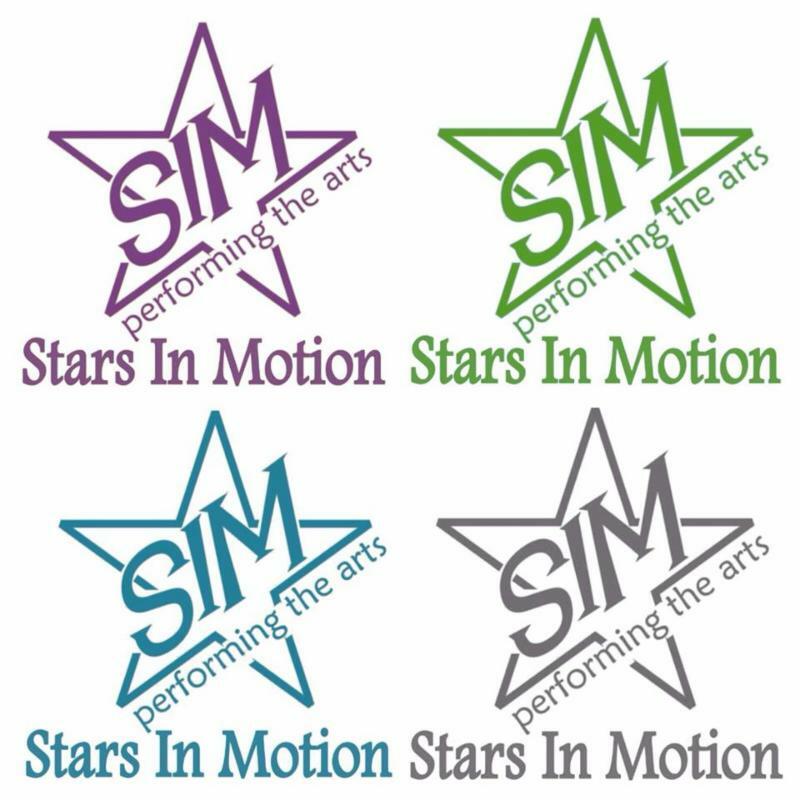 For details, email us at starsinmotion@yahoo.com.